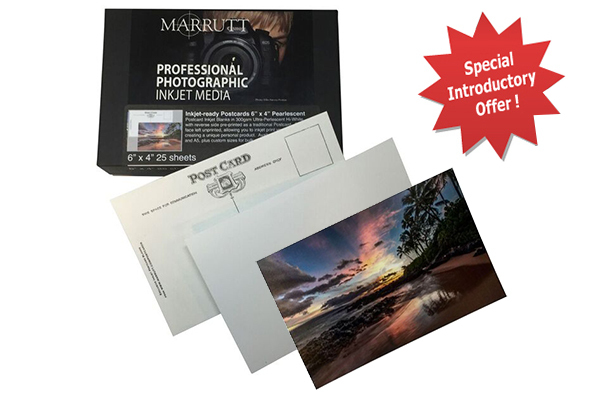 Introducing Inkjet Ready Postcard Blanks! A unique follow up printed image of an event - may be mailed out as a reminder to order prints of a wedding for example. A Product Promotional device delivered by mail. A new take on a seasonal Greetings Card.